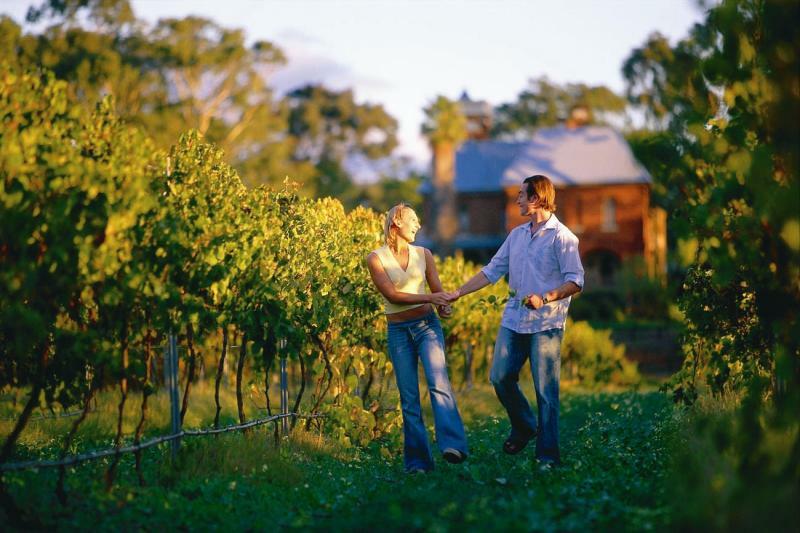 The Swan Valley is Perth's famous wine region, and is the perfect place to head out with the family for the day. 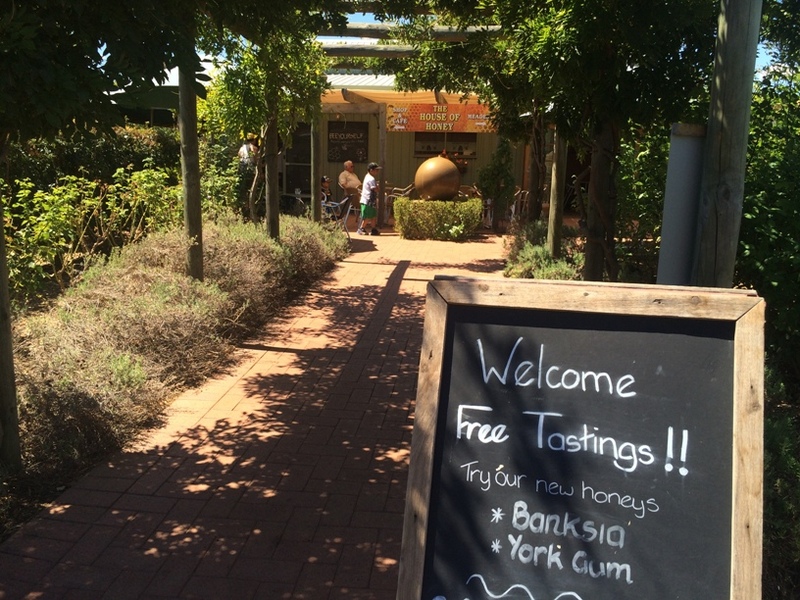 There is so much to see and do, as the Swan Valley is rich with wine, food, art, culture, scenery and nature. You'll feel like you are miles away from the city and the kids will love the fresh air and the beautiful country scenery. 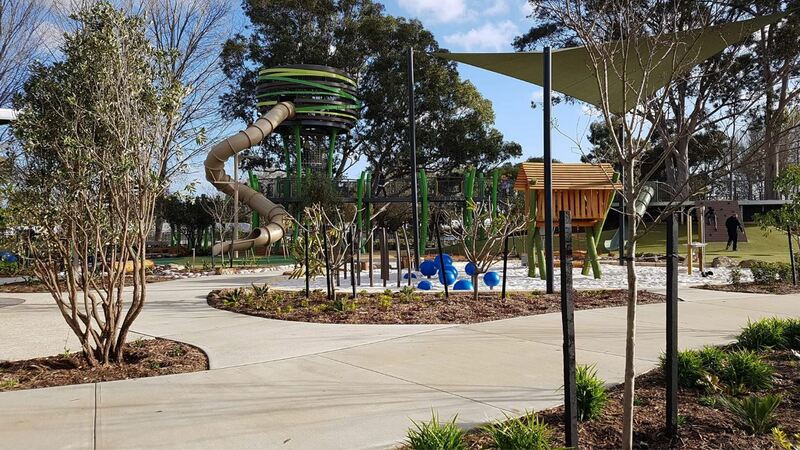 You'll work up an appetite exploring the Swan Valley so it's a good thing there are plenty of family friendly places to eat at these Swan Valley Cafes & Restaurants. 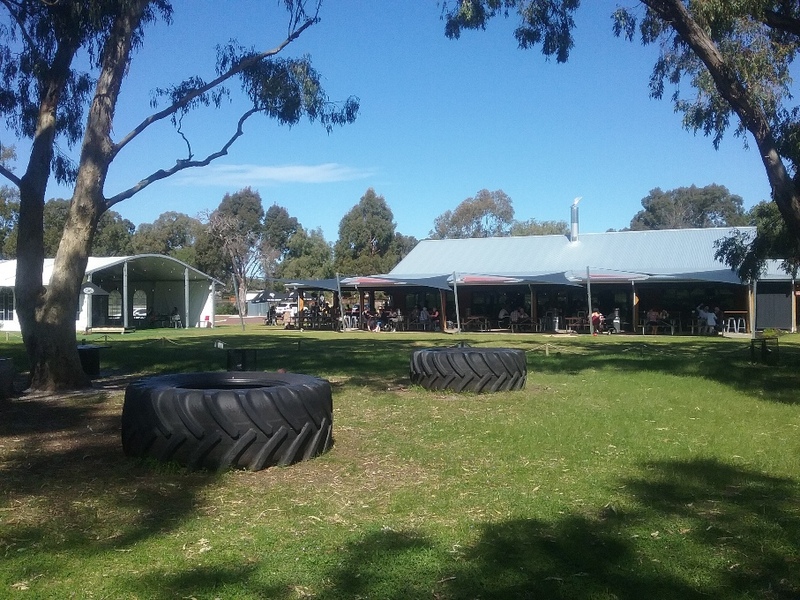 Whether it be for a meal or to enjoy a local craft brew or two, find a Swan Valley brewery experience to suit you at these family friendly breweries, pubs & taverns. 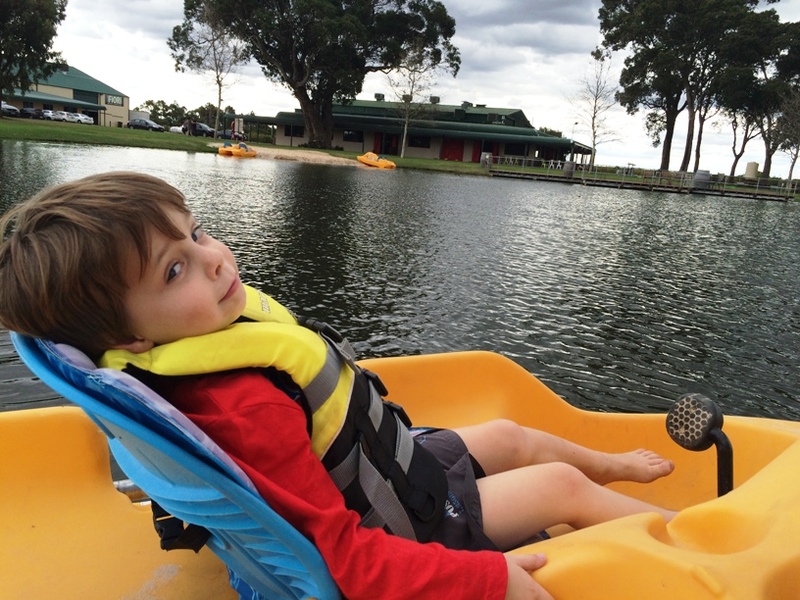 Treat the family to a day out in the Swan Valley with a visit to one or more of these amazing Swan Valley Attractions. 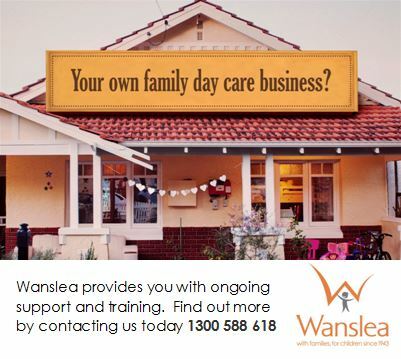 Find Swan Valley family attractions here. 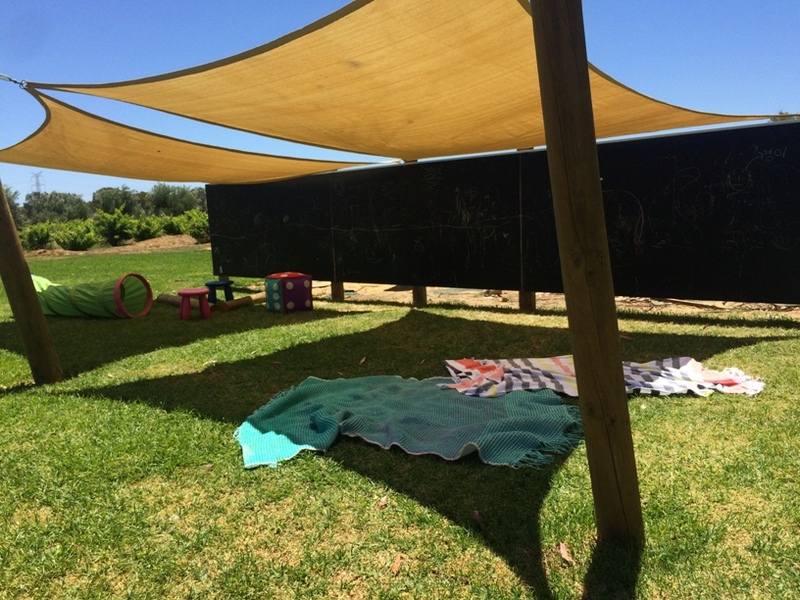 For a great 'stay-cation' with the kids, Perth Vineyards holiday park is just 30 minutes out of Perth city, and offers great amenities that will keep you and the little ones happy during the school holidays or anytime you need to get away. Stay in one of the fully appointed cabins with a separate room for the kids, full kitchen and front porch to watch the sunset from. Alternatively bring the caravan and hook up to one of the powered sites we have on offer. 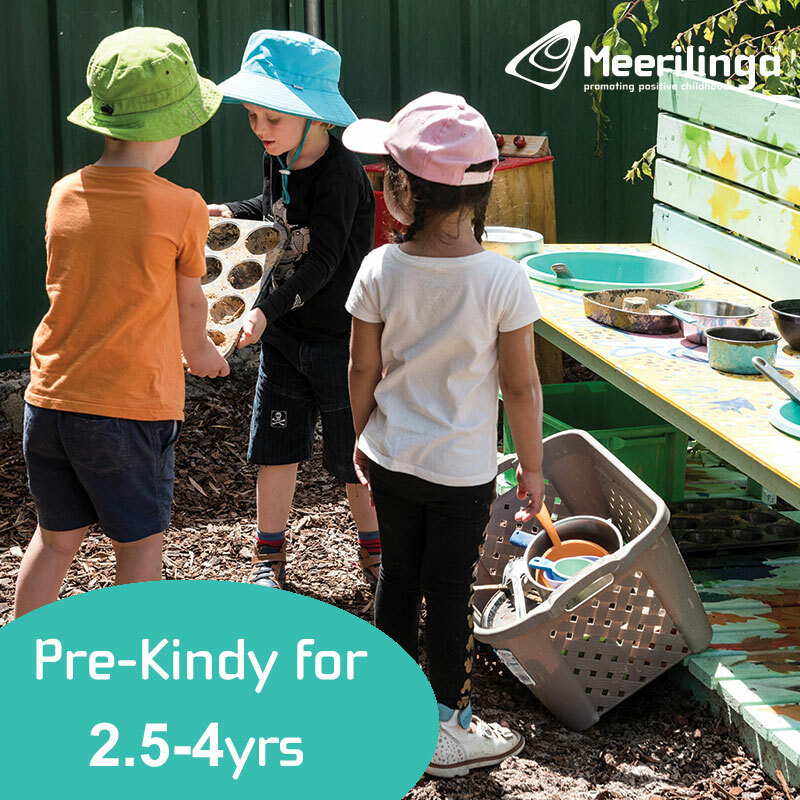 We have a kids playground, BBQ kitchen and rec room and shower facilities to make you comfortable. 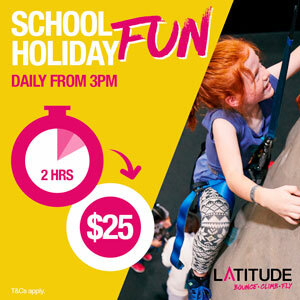 Take the kids to see the famed Caversham Wildlife Park, which is just around the corner, Whiteman Park or for the mums and dads, go on a historic tour of Guildford followed by a wine tour.